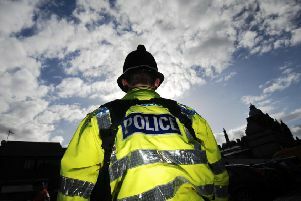 Police are appealing for information following a serious assault in Burnley town centre. The incident happened at around 6-20am in Cow Lane and involved a violent altercation between two men. Officers would like to speak to anybody in the area at the time, particularly the man shown in the picture. Anybody with information can contact PC Monaghan on 07976306991 or 5155@lancashire.pnn.police.uk.